The Hurley School of Music is one of the largest programs at Centenary College, with many students majoring in music or participating in ensembles. Many students also use their skills and talents to enrich our community. In addition to participation in the Centenary College Choir many music students sing and perform at church services. 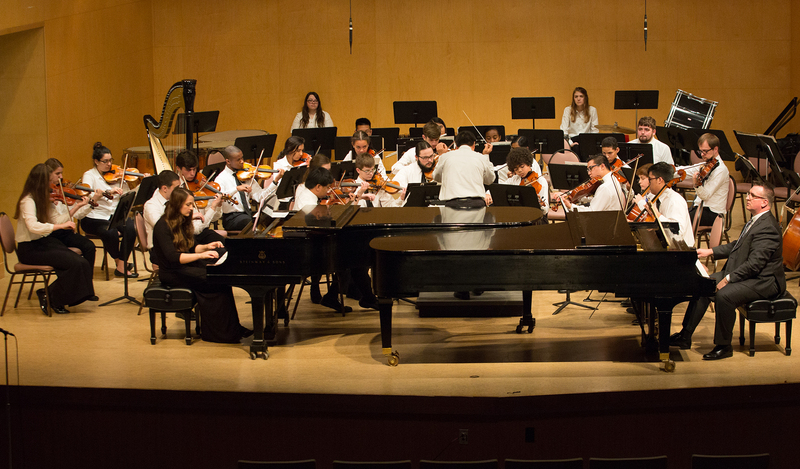 The Hurley School of Music also offers three community programs for children: the Centenary Youth Orchestra, the Centenary Suzuki School, and the Piano Preparatory Program. The mission of the CYO is to provide college-level playing experiences for advanced instrumentalists, ages 13 and above. Students who audition preferably have a skill level approximate to that of beginning college students. Centenary Youth Orchestra members perform in collaboration with the Hurley Orchestra in chamber music repertoire for strings, woodwinds and brass as well as larger orchestral music. It is also our goal to unite with great harmony the music educators, private teachers, and ensemble directors in the greater Shreveport-Bossier area to create a community for our young instrumentalists. By presenting a performance of quality with the ensemble every semester, we strive to bring both local and national attention to the CYO, the Hurley School of Music, and Centenary College of Louisiana. Program Director: Dan Santelices has served as conductor of the Caddo Parish Elementary, Middle and High School Honor Orchestras and as the Director/Founder of the Shreveport Chamber Music Program, which will celebrate its 20th Anniversary in the summer of 2018. His Shreveport Symphony duties include providing musical and string instrument exposure to area elementary school children with his Community Service In-School Ensemble. He is currently on the faculty of Centenary College as a teacher in the Centenary Suzuki School, where he also conducts the Suzuki Chamber Orchestra. Formerly professor of violin at Northwestern State University of Louisiana, Asbury College, and Teacher-Mentor for the University of Kentucky’s String Project, Santelices also performs with the Arkansas Symphony Orchestra in Little Rock, is Assistant Concertmaster of the Texarkana Symphony Orchestra, and is a member of the Baroque Artists of Shreveport. His music degrees are from the Peabody Conservatory of Music of Johns Hopkins University and Northern Illinois University. For more information and to apply please contact the Music Office at the Hurley School of Music at 318.869.5235 or the Program Director at dtmsantelices@yahoo.com or 318.773.8673. The Centenary Suzuki School strives to offer the highest quality string instruction in the State of Louisiana by training children, ages 4–7, using the Suzuki method as well as traditional materials such as scales, etudes, and supplemental pieces. Key components are: involved parents, well-trained teachers, and weekly private and group classes. Through weekly note-reading experiences in theory, orchestra, and chamber music, we seek to develop well-rounded musicians. While our plan is to sufficiently prepare students who choose to pursue music degrees, our broader goal is to promote a life-long love of music, either through participation in music-making, or through attendance and support of performances of various musical institutions and organizations. Through music study involving the Suzuki approach, our highest goal is to aid in the development of good citizens and to foster a sensitivity to all that is beautiful in life. To strive for excellence in musical technique by a method that has proved itself to be overwhelmingly successful in Japan, America, and all over the world. To allow each child to develop his or her capabilities to their fullest extent. To foster an appreciation of music and a pride in the performance of music. To contribute to the over-all development of sensitive and accomplished men and women. To enhance our community, not only through public performances by the Centenary Suzuki School (CSS), but by training students who will hold key positions in their school orchestras, city youth symphony, church orchestras, our own Centenary College Orchestra, and the Shreveport Symphony. To prepare students not only to enjoy their instruments as avocations, but to provide the students the necessary tools in theory, ensemble playing, sight reading, advanced technique, and musical sensitivity, so that they may achieve success as music majors should they choose to pursue music at the undergraduate and/or graduate levels. Program Director: Laura Crawford graduated from the University of Texas Austin with B.M. and M.M. degrees in Violin Performance. Her pedagogy training was from the American Suzuki Institute in Wisconsin, where Dr. Shinichi Suzuki himself taught the pedagogy class, and at the University of Texas String Project under Phyllis Young, who was President of the American String Teachers’ Association at the time. The Centenary Piano Preparatory Program is a school of piano teaching endorsed by the Hurley School of Music designed for students ages 5-18. Its mission is to foster a love of music in each child that will last a lifetime and to provide each child the highest quality piano education possible. 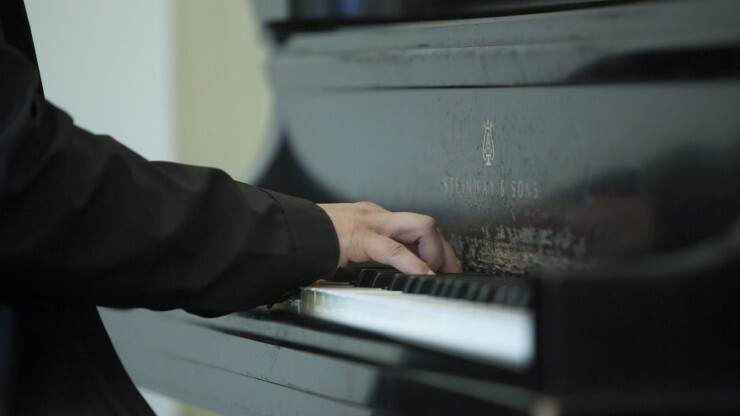 The Centenary Piano Preparatory Program offers a well-rounded education in piano that focuses upon proper technique, sound music repertoire, theory and sight-reading. To develop students through private lessons in building solid technique and learning repertoire. To teach music theory, basic keyboard skills, and sight-reading through group classes. To prepare students to perform in at least one festival annually. To prepare students to take the Rally theory exam each year. 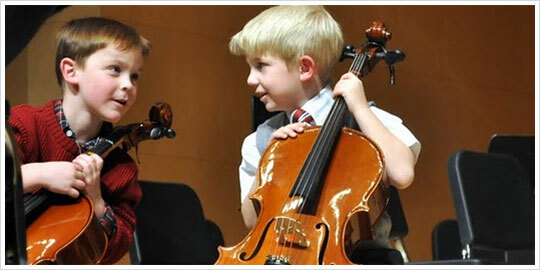 To give a spring recital each year, in which all students participate. For more information about the Centenary Piano Preparatory Program contact the Program Director at 318-771-1909 or the Hurley School of Music Office at 318-869-5235.